Did you know that our sense of smell is the only sense directly tied to the limbic area of the brain, which is considered the emotional control center? This means that when essential oils are inhaled, they go directly to the brain. Our other four senses — taste, sight, touch and hearing — are first routed through the thalamus before reaching designated areas of the brain. Because the limbic system is directly connected to the parts of the brain that control heart rate, blood pressure,breathing, memory, stress levels, and hormone balance, therapeutic-grade essential oils can have unbelievable physiological and psychological effects. Each of the essential oils has therapeutic stimulating, calming, sedative, balancing properties. 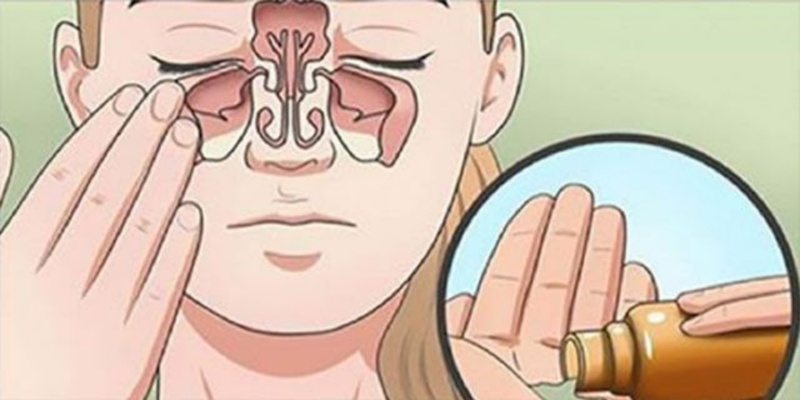 When we inhale an essential oil molecule, it travels through the nasal passage to a receptor neuron that transports it up to the limbic brain, especially the hypothalamus. The limbic center in your brain is responsible for controlling all the physical, psychological, and emotional responses that your body performs based on stimulus coming from the outside. Thus, the ability of essential oils to target your limbic center, make them a powerful tool in treating many health ailments. Frankincense oil are antiseptic, astringent, carminative, cicatrisant, cytophylactic, digestive, diuretic, emmenagogue, expectorant, sedative, tonic, uterine, vulnerary and expectorant. Research from the universities of Berlin and Vienna found that sesquiterpenes increase oxygenation around the pineal and pituitary glands. This allows for ideal balance of emotion-regulating and memory-stimulating hormones. The bottom line is that essential oils can penetrate not only the blood-brain barrier, but they can also penetrate the skin, follow nerve pathways, follow the meridians, and provide healing and balance even at the cellular level such as cellular memory and DNA. Ballard, C.G., O Brien, J.T., Reichelt, K., Perry, E.K. (2002). Aromatherapy as a safe and effective treatment for the management of agitation in severe dementia: the results of a double-blind, placebo-controlled trial with Melissa. Journal of Clinical Psychiatry, 63, 553- 8.